For the last years this region has been chosen for many foreigners specially from all over europe, looking for a different lifestyle, living in an off grid way, using renewable energies like solar, wind and hidráulik power generation. 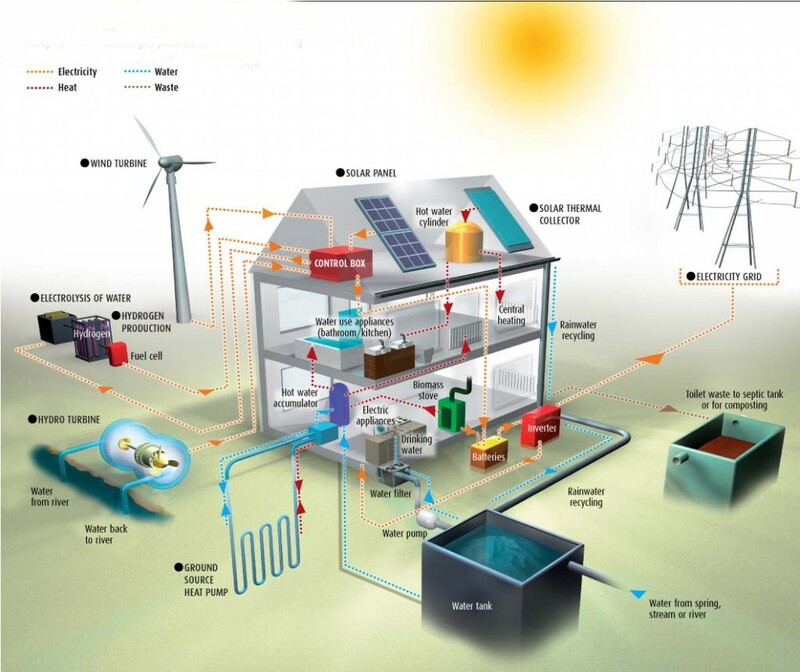 We know engineers that will project your system, and also we can introduce to you other people using off grid systems in the area, and you can learn from their example. Also we can inform you where you can get some of the equipments here in Portugal.